Asking for a reference can be a tough tightrope to walk, given the social quagmire it has the potential to land you in. 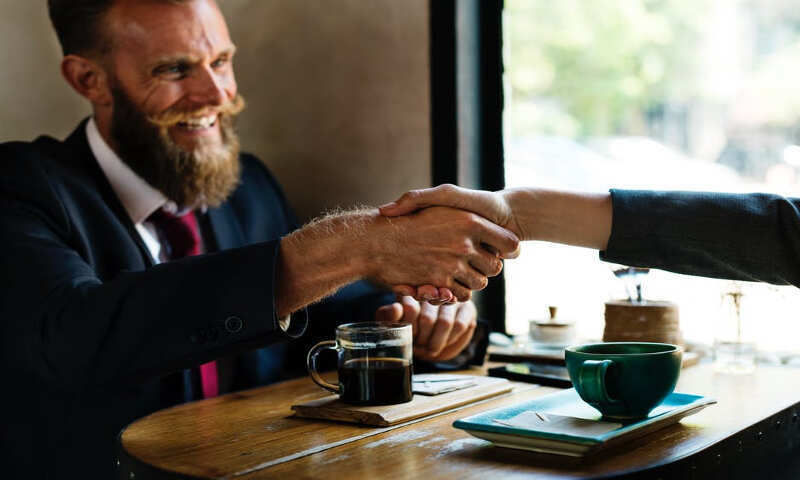 In many industries, references are expected, though there are notable exceptions — such as if a company has had issues in the past with former employees unhappy with the references they received. Some companies have a policy of not providing references at all, which can cause a bit of a hassle for those who require references for their new employees. 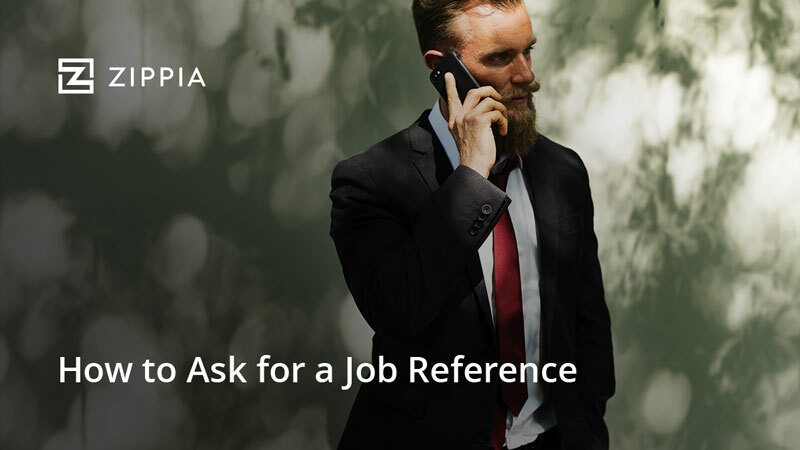 For the most part, references are an understood part of the hiring process, and employers are aware that they might be asked to give one. Even so, they can be a big timesink — a phone call might not take an enormous amount of time, but it’s still time spent, and if you’re asking your boss to write you an actual letter of reference then the hassle you’re asking them to undertake on your behalf is doubled (at least). If you’re someone who feels awkward asking people to do things that might inconvenience them, this can put you in a place of not really knowing how to proceed. Alternatively, you might be the kind of person who has no problem asking someone to give you a reference, but you’re not sure who would be the best choice. Either way, we’ve got some advice that might make the whole process a little easier on you. Deciding who to ask for your references is an important first step. It seems obvious to say that you shouldn’t ask someone who fired you, but you also don’t want to ask anyone who, even if they didn’t fire you, might not have great things to say about you regardless. It can be easier than you think to fall into this trap, especially if your previous job was something that you didn’t particularly care about. Your reactions to work that felt to you like long hours and unstimulating assignments might have made you appear to your boss like you lacked initiative or interest in growth. Additionally, not all of your references are going to be relevant, which is something to keep in mind — both in terms of your old boss as well as your new boss. As likely as a hiring manager is to disregard working at a Christmas tree lot as being irrelevant to working as a lawyer, it’s just as possible that your previous boss will feel uncomfortable vouching for your abilities in a career that’s wildly different from what they observed themselves. A former teacher is a good choice if you haven’t had many jobs since you finished school, but once you get into an industry it’s probably best that you stop asking your old English professor to tell your prospective new boss what a good worker you are. So make sure you think critically about who you’re going to ask before you ask them, or you’ll end up regretting it when the bad or irrelevant reviews start pouring in. There are two major ways that a person can provide a reference for you — by phone, or by letter. The phone call (all things considered) is not a huge thing to ask of someone. These calls take less than an hour, and some can be as short as just a few minutes. They’re less work-intensive than a letter, as they’re basically just a long conversation rather than something that someone has to compose. But it’s important to remember that if your boss is a nervous person or uncomfortable speaking with people, it’s definitely a better idea to try to get their response via letter. Any unpleasantness they might feel during the conversation will pass right to their feelings about you, which might cause them to give a more negative review of your work than they might have ordinarily. Most of all, it’s just rude to put someone else into a situation you know will make them uncomfortable. Letters of reference have other benefits as well. For one thing, writing them can be easier to fit into a person’s schedule, given that there’s no set time for them like a phone call would necessitate. They can be easily written outside of work hours, while phone reference calls often occur in the middle of a work day. And lastly, the amount of time a person is able to take to articulate their thoughts about a person means that whatever your reference says about you, it’s more likely to be well thought out and not miss anything critical about your experience that might help you land the job. Some companies have policies that mandate one form of reference over another, but if you have the option to pick, make sure you give it a good amount of thought before you dive in. Whether by letter or phone, giving a reference for someone can be a big inconvenience for someone. Respect the time that they’re taking out of their schedule for you. There are a few different ways that this respect can manifest. For one thing, give your reference-giver an out of some kind. They might not have time for you, or they might not feel comfortable giving you a reference for any number of reasons (maybe they even just don’t like you). In any case, you should phrase the question in such a way that they can easily get out of the situation if they need to. 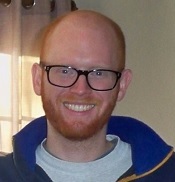 For example, rather than asking “Would you write a reference for me?” start the question with something more along the lines of “I know this is a busy time of year for you…” It’s also good to explicitly tell them to let you know if they feel uncomfortable giving you a reference for any reason. Another way you can respect the reference giver’s time is to give them all the information they need to know right away. Let them know what you’re applying for, first of all, and include an updated copy of your resume. Give them information about the company you’re applying to and let them know anything relevant about the person or people they might need to speak with. Lastly, you need to respect their time by asking them for a reference as early on in the process as you can. No one wants to be surprised with a reference call on the same day or next day, or have less than a week to write a whole letter. Be smart, and keep your reference giver as much notice as you can before you ask them for anything. Interview Question: How do You Handle Stress and Pressure? Once you’ve got your reference, you should absolutely follow up with the person who gave it to you. There’s always the chance you’ll never see or talk to them again, but it’s professional courtesy to send them some kind of thank you note — not to mention, it’s just the polite and kind thing to do. So as soon as you know the reference has gone through, send the reference giver a note or give them a call to let them know you appreciate it. It doesn’t have to be much, just enough to let them know that you understand the amount of time it took for them to help you out. Hopefully, this article helps put to rest some of your fears about asking for a reference. A good rule of thumb is just to be polite and empathetic toward the person you’re asking. Be mindful of their time and they’ll be more than happy to help you out. And hey, worst case scenario, if someone doesn’t like you enough to write a reference for you, at least you can say with certainty that they probably would have written you a very bad reference.